a - Use the same type coolant that was drained from the cooling system. Do not mix coolant types. 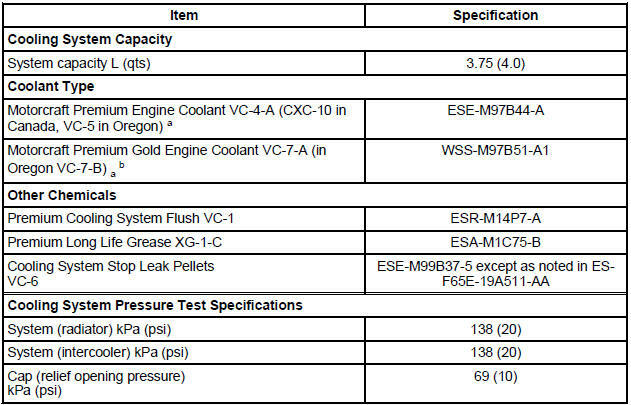 b - The addition of Motorcraft Cooling System Stop Leak Pellets, VC-6, darkens Motorcraft Premium Gold Engine Coolant from yellow to golden tan.